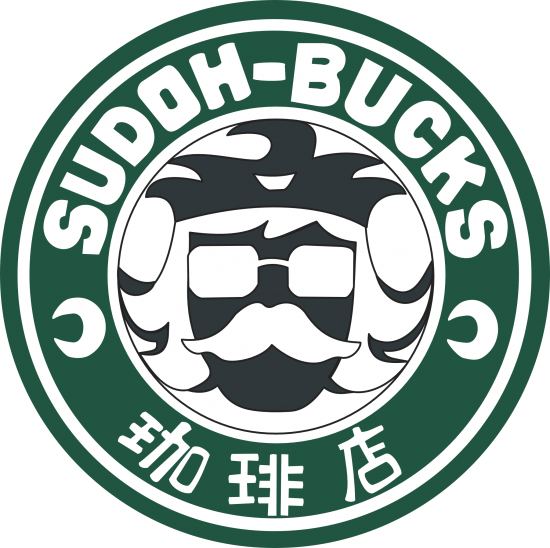 It seems like there’s an official Sudoh-Bucks mug but the only thing I’ve found is a tumbler that you may still be able to order if you want. But it’s not the original mug the use in the series. 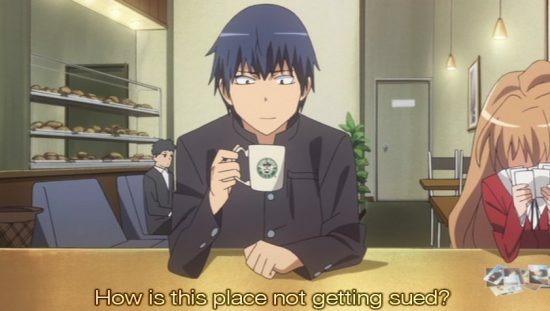 Because Sudoh-Bucks beats Starbucks anytime! Really appreciated! Made my sudo mugs too!